The Moto X4 was initially launched as an Android One phone, which guarantees timely updates due to its affiliation with Google. Users of the device received Oreo updates a few days ago. 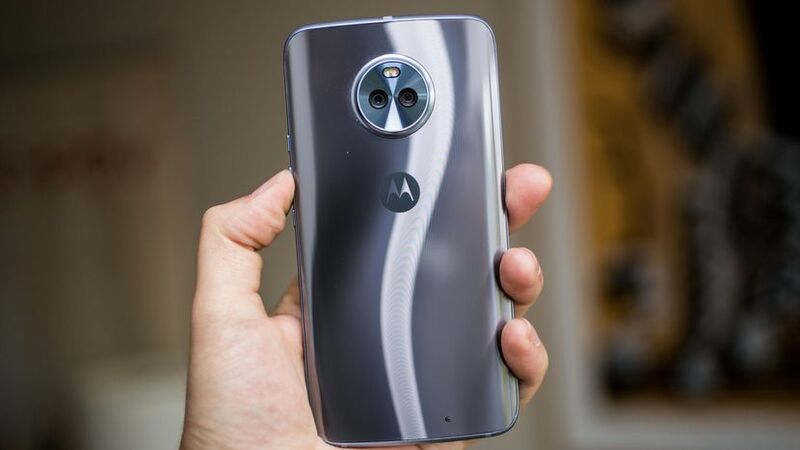 The Moto X4 was released a few months ago, with the device going on sale under the Android One umbrella initially, before being sold as a regular Motorola device weeks after. Keeping with the tradition of Android One devices, the Android One variant has received an Oreo update. Android devices are devices that are a product of a collaboration between the OEM and Google, with the devices featuring vanilla Android instead of the OEM's skin. This year saw a few high-profile Android One devices, with the Moto X4 and Xiaomi's Mi A1 being especially noteworthy. The Mi A1 received an Oreo beta last week, but the X4 looks to have beaten it to the punch, with users of the Motorola mid-ranger getting their full updates a few days ago. The update brings standard Oreo features like Picture in Picture and Notification Dots. It's exclusive to the Android One version of the device, though, so users of the regular variant will have to wait a while more.